Tulum real estate - Homes for Sale From <$100,000. The charm of the Tulum real estate market consists is a mix of the beaches, the mystical history, and the warm community that makes visitors want stay and call Tulum home. The laidback atmosphere of young, open and easy going people make you feel welcome. Tulum is a place where you don't need to hurry, with very good restaurants that range from authentic Mayan food, delicious taco stands to world recognized restaurants facing the Caribbean beaches. Tulum is also in the spotlight, as a favorite destination of the rich and famous, it is the place to see and be seen. Each of these factors contribute to the high demand in the Tulum real estate properties over the past few years. Be the first to see these properties. Properties everyone is checking out. Tulum is one of the most exquisite and pristine areas in the Riviera Maya, drawing the attention of many tourists and interested real estate buyers to Tulum. The Tulum Real estate market is on the rise, with plenty of residential and commercial development in the area. Now is a good time to invest in Tulum real estate if you are looking to make a good return on investment. 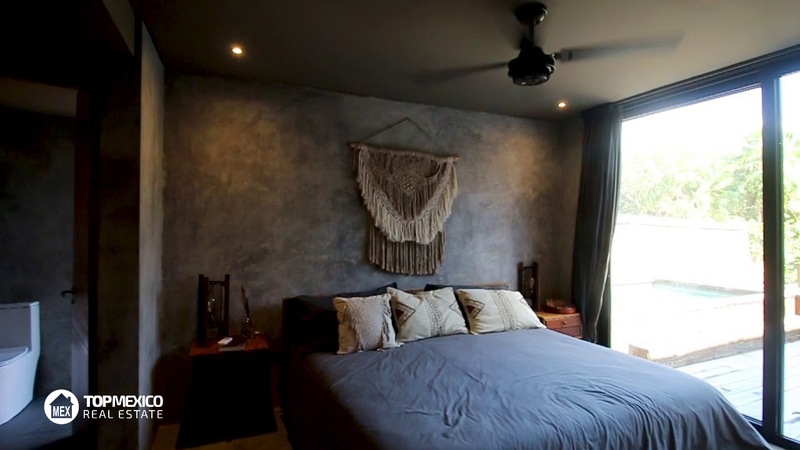 The Tulum real estate market is seeing some trendy new additions to the quiet bohemian town. Aldea Zama is a very sought-after neighborhood and home of some of the most wanted developments in town. With its careful design and respect for nature, Aldea Zama was a pioneer in offering luxury and comfort in an eco-friendly environment. There is also Luum Zama, a gated community located next to Aldea Zama which has a unique combination of nature and luxury. There are some luxury developments unders construction, and you will see new modern condos and homes being completed in the near future. 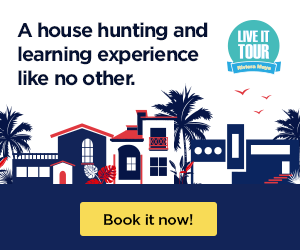 Top Mexico real estate has expert agents who can give you all the details and advice about the Tulum Real Estate market right now! If you are looking for a retirement home, a winter getaway or an investment property Tulum has great opportunities waiting for you! 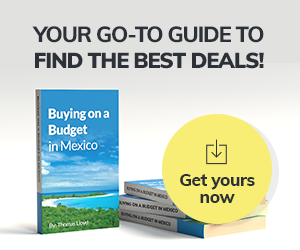 Contact Thomas Lloyd or the Top Mexico Real Estate team to start looking for your new property today. Tulum is truly a place where you can go and be free. The ocean is tantalizing and the sand is soft. The Tulum beaches are quiet and in tune with nature. If you are looking to get away from the city life to find peace and serenity, Tulum has that vibe! Tulum has a very unique style, and each home is creative and focused on art and nice details. 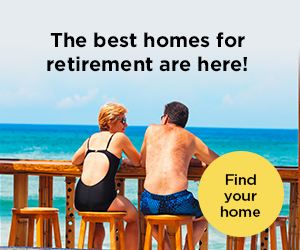 If you are looking into Tulum real estate for your retirement, there are plenty of opportunities for you to live in Tulum and enjoy the magic! With brand new construction going up, new condos and homes are being built with retirees in mind. The homes are being constructed so that access is easy and comfortable. The town of Tulum is pretty small but has everything one might need. There are plenty of restaurants, super markets, pharmacies and medical care. You do not need to live in a big city like Cancun to have the things you need! Tulum has very easy access to other parts of the Riviera Maya as well. It is located about 90 minutes from the Cancun airport and about 45 minutes from Playa del Carmen. If you are considering Tulum Real Estate but are concerned with what is surrounding you, you can be assured that everything is right within a close reach. Top Mexico real estate has many listings and information for Tulum Real Estate. If you have questions or want to know more about the area or listings that we have for sale, feel free to give us a call! We have investment opportunities in Tulum Real Estate for you. a magnet for retirees. Are you hearing the call too? Sign up for this free webinar and start now! 1 PM CST / 11 AM PST SIGN UP NOW!